When is the BIKINGMAN Corsica #2? Where can I stay before/after the event? How can I travel to Corsica? How can I get to the race village? Where are the electronic and manned checkpoints? What are the finishers times of the previous edition? 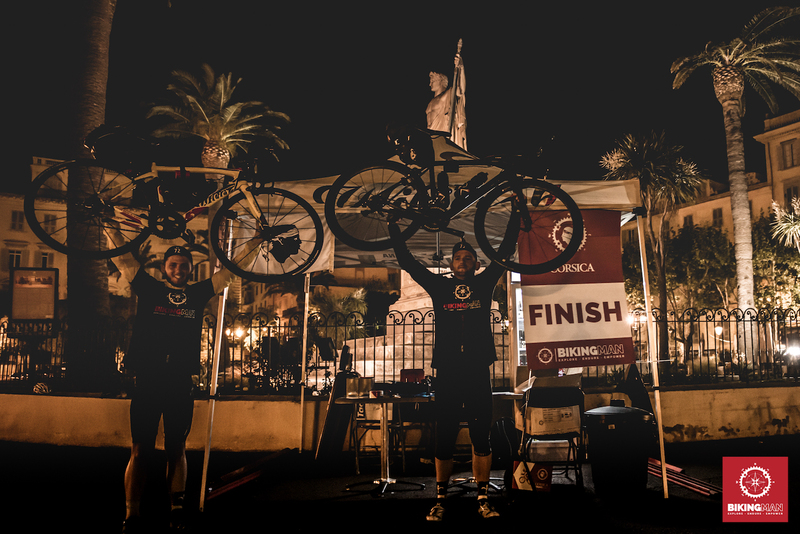 What is the time limit to complete the BikingMan Corsica? Can I camp in Corsica? Do I need to bring a tent? Should I bring a mattress / sleeping bag / sleeping? All the rules and conditions of the BikingMan CORSICA 2019 are listed in the race agreement, read it carefully (download here). When is the BIKINGMAN Corsica? – April 29th until May 3rd, 2019. The check-in of the athletes and their equipment will take place on the weekend of Saturday April 27th (9am to 6pm) until Sunday April 28th at noon (8am to 12pm) at the race village (Camping San Damiano * ***). – The start and finish of the race will be at the **** San Damiano camping near Bastia. – Our partner **** San Damiano camping near Bastia offers special pricing conditions for every BikingMan athletes to stay in a private room of their bungalows for 25€ per night per athlete. All bungalows are fully equipped to cook, prepare hot coffee and rest properly before and after the race! Every registered athlete can book directly by sending their details to Antonella (by email at info@campingsandamiano.com or by phone +33 (0)6 63 44 19 47). – The route of the race is 100% paved, it is possible to come with a race bike, cyclo-cross, time trial bike. We recommend 25mm tires for comfort (such as Schwalbe Pro One type). – 299 euros until December 31st 2018 (tiers 1), 329 euros until February 15th 2019 (tiers 2) and 359 euros (tiers 3) until registration closes on March 15th 2019 if slots are available. Read the race page to see what is included in your registration. – You have direct flights to Bastia, from Paris, Lyon and Marseille with Air France, Corsair and Air Corsica. At the end of April, round trip flights from France cost less than 200 euros. It is also possible to fly to Nice (international airport with daily European flights) then take the Ferry with Corsica Ferries (1 ferry on Friday 27th and 1 ferry on Saturday 28th, April) for less than 100 euros the round trip with bike option. BE CAREFUL, if you fly from Nice, we strongly recommend you to take the ferry option to Bastia rather than Nice / Bastia by plane. Nice / Bastia flights can carry only 2 bikes per plane while the ferry has unlimited capacity. For other destinations (Paris, Lyon, Marseille to Bastia), confirm well IN ADVANCE, that you travel with a bicycle to book the space for your bicycle. Airplanes have an average of 5 bicycle slots per flight at these departure airports. – We offer an optional shuttle service from the airport or ferry to welcome you to Corsica and drive you to the race village where the departure and arrival of the BikingMan will take place. This service is charged 50 euros for the round trip to the race village. – After finalizing your inscription, you should have received an email from Active.com confirming your payment. If you didn’t, check your SPAM folder. In case of any doubts, get in touch with us on race@bikingman.com and we’ll help you. 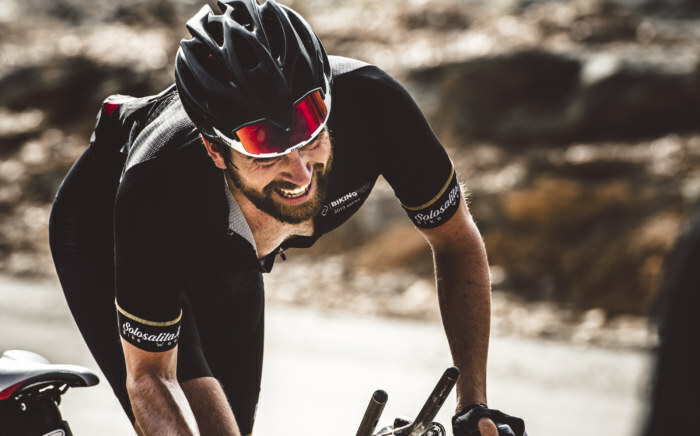 – Join the Strava BikingMan club, connect to our Facebook , profile Instagram or our channel YouTube . If you need help preparing for your race, you can contact the BikingMan community on the Facebook group dedicated where veterans will help you. – Checkpoint 1 will be in Ghisoni, Checkpoint 2 will be hosted at the exit of Ajaccio and Checkpoint 3 at the exit of Ile Rousse. Adventure guaranteed! It will be necessary to ride 140 kilometers each day to avoid being disqualified from the race. – No. However, we offer transfer plans in the year to another BikingMan race of the same season, up to 90 days before the race, with a transfer fee of 80 euros. A last-minute transfer option (up to 15 days before the race) is available for 230 euros (see race agreeement). – The glory and some gifts from our sponsors for the winners of each category. For the rest of the athletes: the status of heroes if they reach the finish line on time! To be ranked in the 2019 ranking of the BikingMan series, the finishers must complete a minimum of 2 BikingMan events on the season. – The results of each finisher of the 2018 edition can be checked here. – Yes it is a fixed itinerary which must be followed from start to the finish. Anyone who does not follow the itinerary will be disqualified. – Yes in the many campsites present on the island. You must respect the local, local fauna / flora. Any act of littering will ban you from the race. 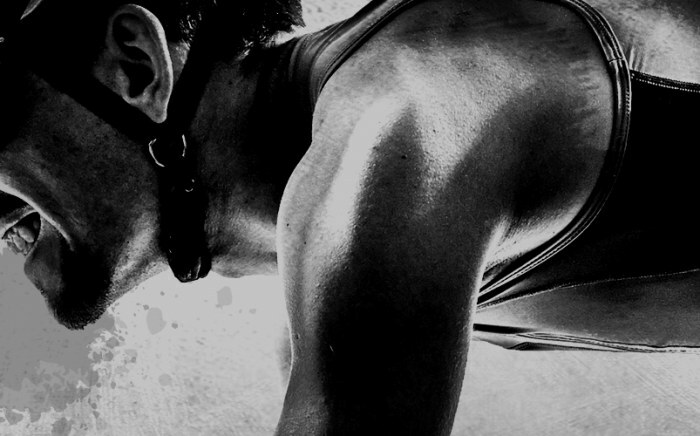 – Yes, mentioning that you are physically fit to race 700 kilometers on an multi-day unsupported ultra-cycling race. You can download a template here. – Yes, it is mandatory with repatriation option to your home country in case of accidents. Check the terms of your credit card or ask your local insurance company for advice. The Facebook group BikingMan can also help you with other veterans’ advice. – BikingMan Corsica 2019 will have 3 control points. BikingMan volunteers will validate your time and stamp your survival map. Meals and beverages will be available at BikingMan Corsica 2019 manned checkpoints. – Yes, a complete list of mandatory equipment is mentioned in the race agreement signed during your registration process. It is, for the most part, a common sense equipment for unsupported cycling (repairs, clothes, lights …) to ride in the safest conditions possible. – No, it is not mandatory. You are allowed to bring one if you plan to camp every day. – It is not mandatory. We advise you to bring equipment if you plan to sleep in the wilderness. Ask for advice on Facebook group BikingMan if you want to camp. Veterans will be able to guide you on their strategies. – Check out our YouTube channel where we share tips on the best bike setup on the 2019 event. 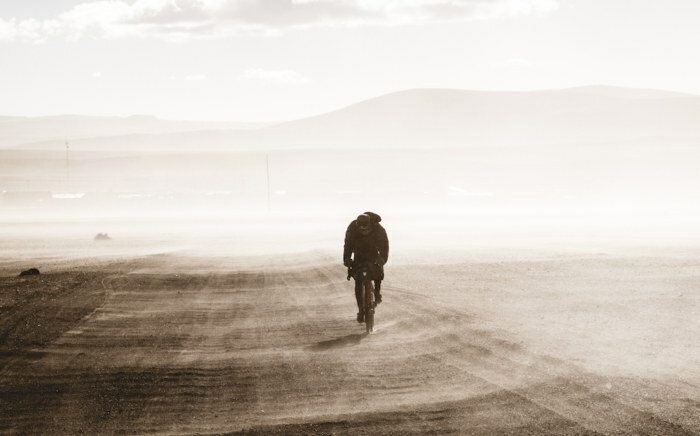 Last year, the athletes finished with gravel bikes, time trial…. Ask for advice on Facebook group BikingMan if you have any doubts. The road is 100% paved in Corsica, you can use a race bike, a time trial, a gravel, cyclo-cross … according to your strategy.